Conservation groups have got their heads in the sand over the ‘devastating effects’ of badgers on hedgehog numbers, according to the Farmers’ Union of Wales (FUW). 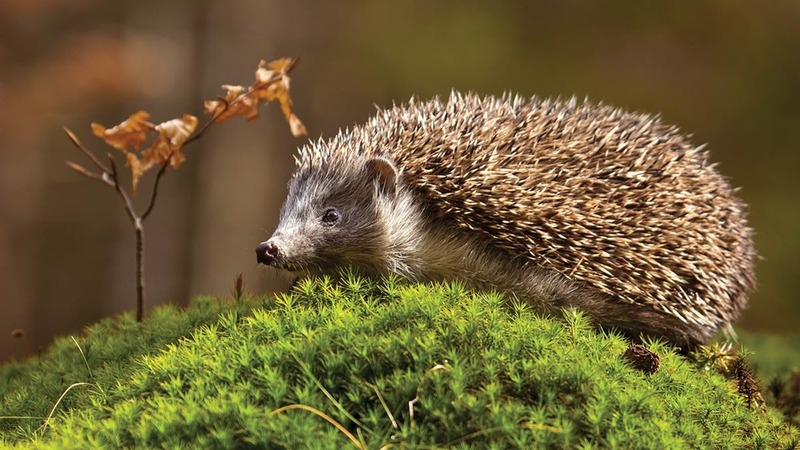 Frustration built within the union after The State of British Hedgehogs 2018 report, published last week, said hedgehog numbers in rural areas had halved since the beginning of the century due to intensive farming systems. FUW slammed the report for ‘doing conservation a great disservice by scapegoating farmers’. 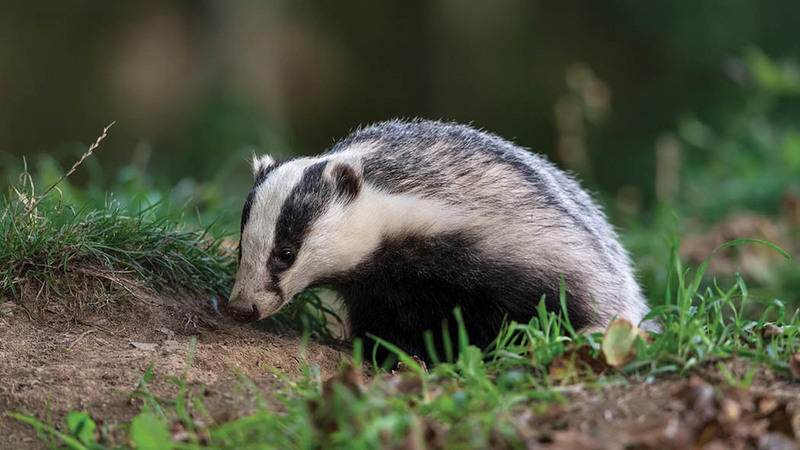 FUW president Glyn Roberts said: “This issue is dismissed and swept under the carpet, despite overwhelming scientific evidence of the impact of badger predation, while farmers are effectively singled out as being to blame. The British Hedgehog Preservation Society (BHPS) and the People’s Trust for Endangered Species (PTES) report said it was planning to engage with the farming community to offer simple solutions for farmland management, such as restoring hedgerows and managing field margins and grasslands. Fay Vass, BHPS chief executive, and Jill Nelson, PTES chief executive, said they were not blaming farmers for the decline in hedgehog numbers, nor had they ignored the relationship between badgers and hedgehogs, but ‘to identify badgers as the single most important cause affecting hedgehogs today is a mistake’. Mr Roberts highlighted a 2014 peer reviewed study of hedgehog numbers in 10 100km2 areas where badgers were culled in England, which found counts of hedgehogs more than doubled over a five-year period from the start of badger culling, ‘whereas hedgehog counts did not change’ when there was no badger culling.